The Cruel Prince by Holly Black is the first novel in a really complex, compelling trilogy. Jude is a mortal human, but she is raised in a world of faeries and magical beings. She despises her adoptive father because he murdered Jude’s mother and father, and she grows distant from her sister Taryn because Taryn is determined to wed in the Court and fulfil their adoptive father’s wishes. It has been ten years since Jude’s parents were murdered and Jude and her sisters were kidnapped and taken to the High Court of Faerie. She is determined to become a Knight and learn how to fight, but she is despised by many of the fey just because she is human. She is determined to succeed regardless. 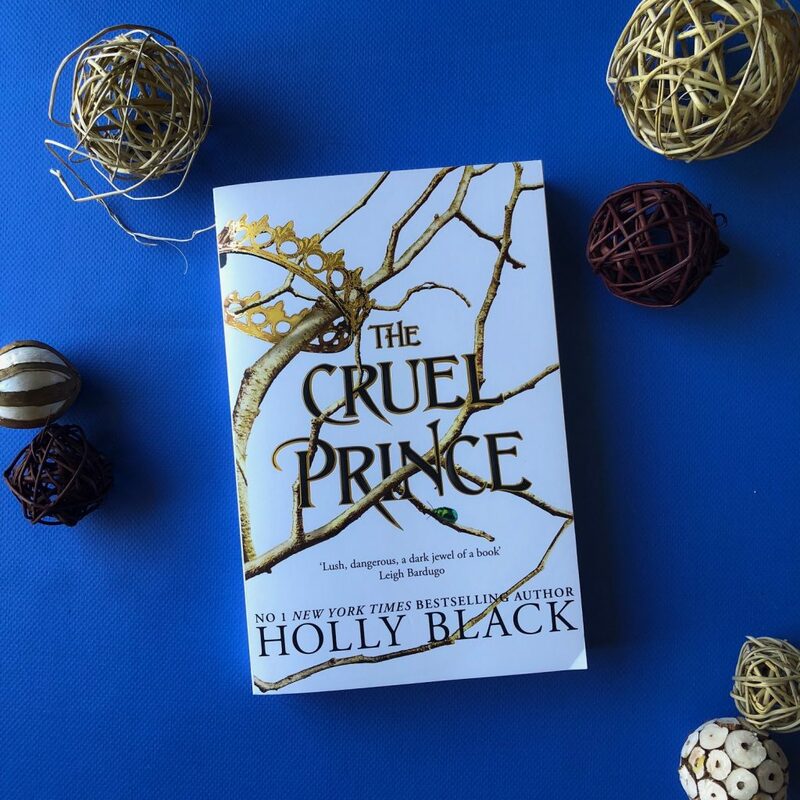 Holly Black brings faeries to the forefront in this novel, and despite the tension and violence present, The Cruel Prince is a rich, vibrant tale that readers will love. The novel explores the concept of power and the complexities surrounding magic. Jude is considered weak and inferior because she doesn’t possess magic, but her determination and her gut instinct do make up for this. I loved that Jude doesn’t fall into any stereotypes within this fantasy genre. She doesn’t cower away or get spooked easily. She is violent and confident, and she’s also a murderer. She does what she needs to do to survive, and she’s a really strong protagonist. Jude is smart and strategic. 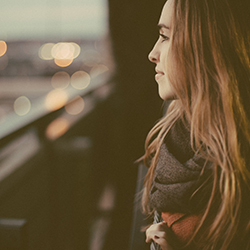 After ten years of being raised by a violent man, she’s learnt a thing or two about getting what she wants. And she’s also very good at keeping secrets. The novel explores power, family and abuse. The Cruel Prince is lyrical and at times poetic, taking the reader on a journey that is both lush and brutal. We question what it’s like for Jude and her sister to grow up in this new land, away from the human world. They have been raised by an evil man, but lear that there’s nothing they can do about it. The Cruel Prince forces the reader to think about what horrible actions we should deem ‘necessary’ when survival is the end goal. There’s one aspect of the book that I didn’t like. The Cruel Prince follows the stereotypical trope of ‘boy is mean to girl because boy is in love with her’ which I find a little unrealistic and overdone in YA fiction. I’d recommend this to fans of young adult books, but also anyone who has a vested interest in fantasy. The Cruel Prince reimagines the tropes of the genre and presents a unique story with fascinating characters. Holly Black pulls us into this world and leaves us desperate for the sequel.